SKU: 812172021635 Category: Accessories Barcode: 812172021635. 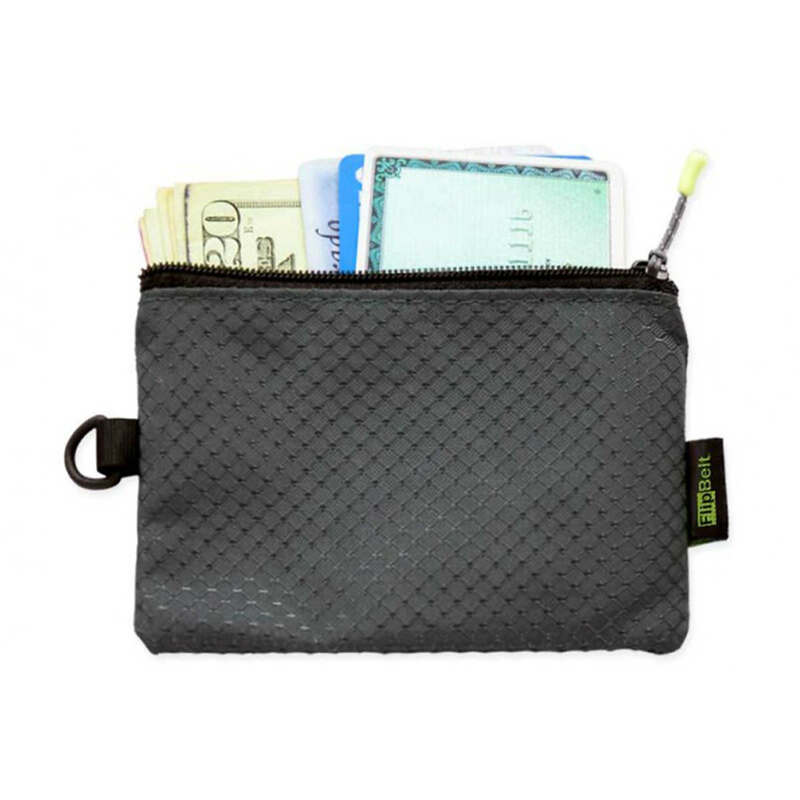 Designed specifically for FlipBelt, this featherweight 8.5g Zipper Wallet easily fits cash, cards, coins, and anything else that you would carry in a wallet. Featuring an integrated D-ring, this wallet clips into any style of FlipBelt via the built-in key hook. 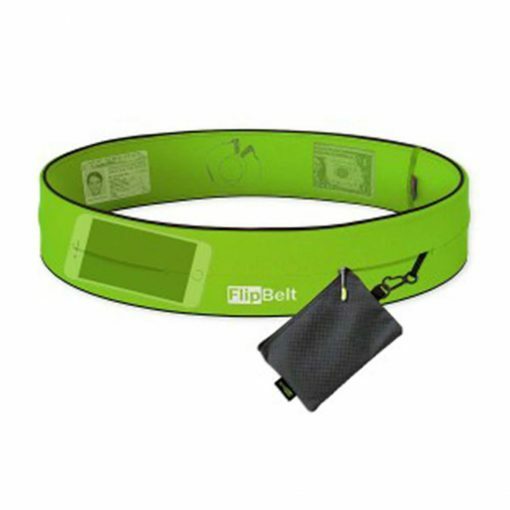 Add an extra pouch to the FlipBelt Zippered Edition or a sealed and secure area for the FlipBelt Classic and Reflective PT Belts!